Now you can go back to barbecue’s origins and add the delicious smoky flavour you crave to any meal with the Smokey Mountain Cooker Smoker – an impressive, tried-and-true classic smoker that embodies traditional barbecue. 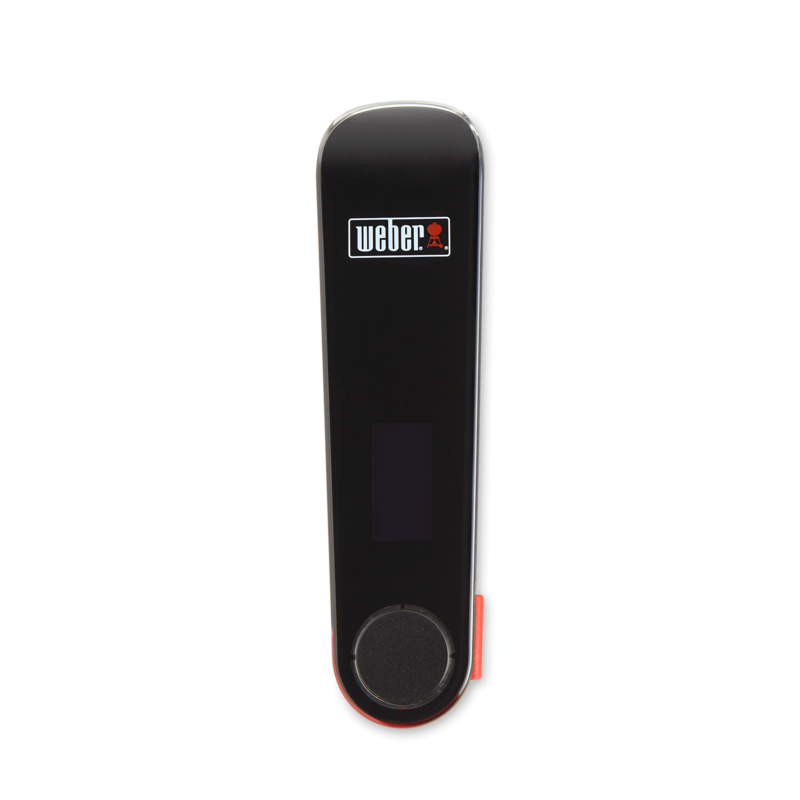 With its unique bullet shape and thoughtful design, including built-in water pan, you’ll be able to regulate the temperature, keeping it low and slow for hours on end. 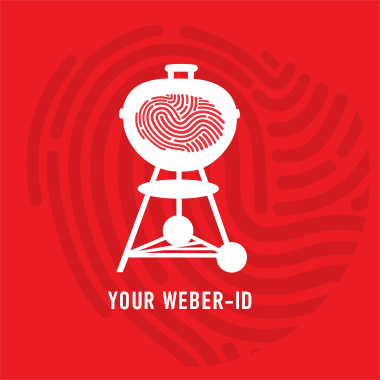 Its two 47-centimetre cooking grates stack within the upright chamber, giving you plenty of room to prepare meaty ribs, succulent salmon, mouth-watering pulled pork, or even smoky, flavourful cheeses to feed the entire neighbourhood. 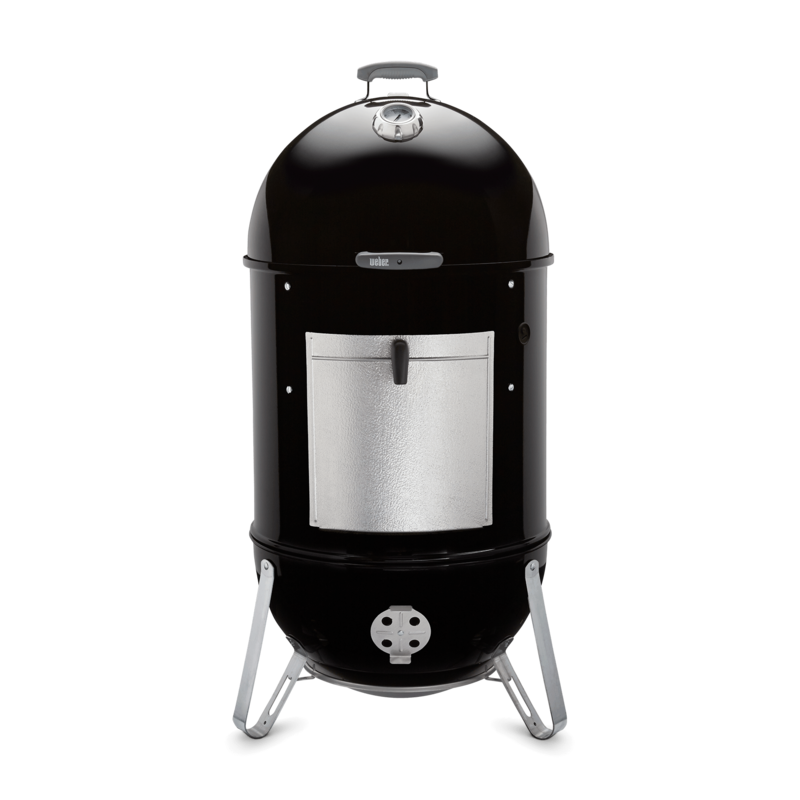 With its sleek porcelain-enamelled bowl, lid, tall centre section, and integrated water pan and char ring, the Smokey Mountain Cooker Smoker has been specifically designed for adding luscious smoke flavour to just about any food. 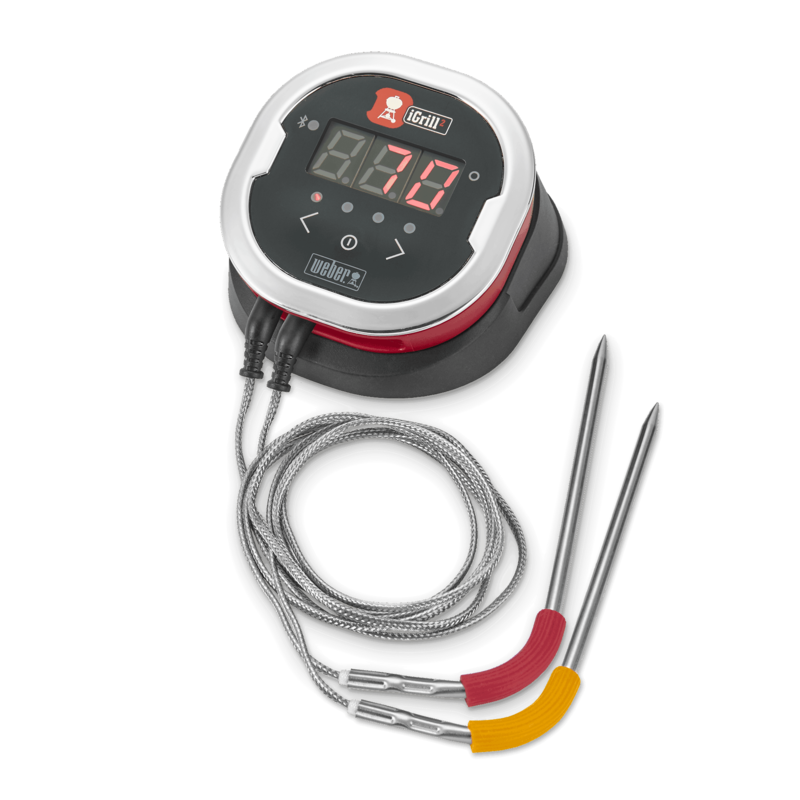 Its height keeps food an appropriate distance from your fuel source, while the water pan catches drippings, creates steam, and stabilises temperature – adding moisture and maintaining a low-and-slow temperature for hours at a time. 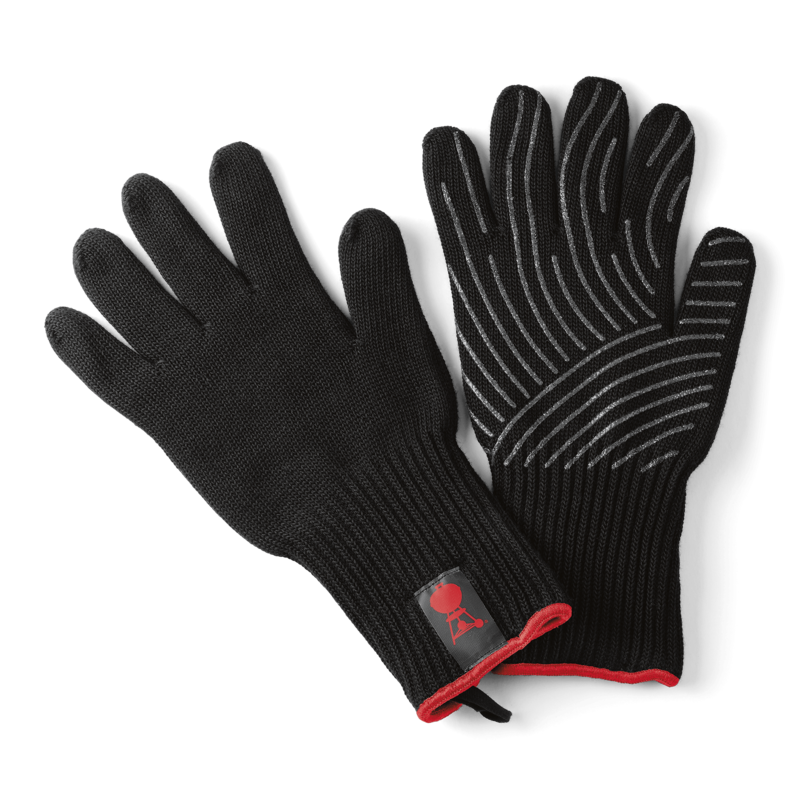 Four rust-resistant aluminium dampers help control airflow within the cooking chamber, a built-in lid thermometer helps you monitor temperature, and a glass-reinforced nylon lid handle protects your hand from the heat. Plus, you can add fuel to the charcoal chamber at any time through the rust-resistant aluminium fuel door. Taking a look inside the Smokey Mountain Cooker Smoker, you’ll notice its two 47-centimetre plated steel cooking grates, which create a tiered cooking area large enough to smoke-cook ribs and roasts the same time. 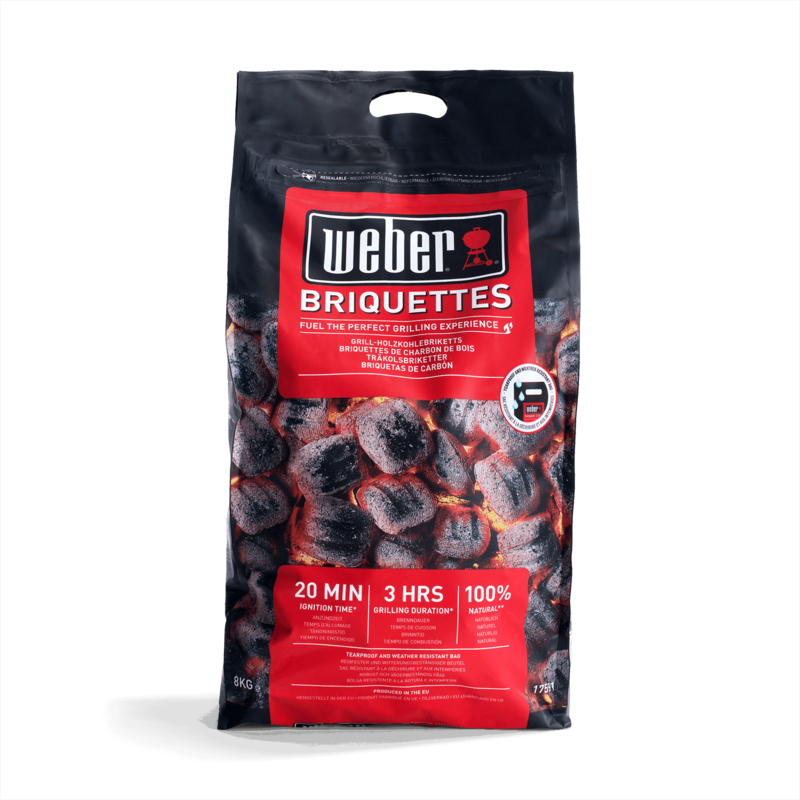 In the bottom of the cooking chamber, a heavy-gauge steel charcoal grate holds loads of hot burning briquettes without warping – its bars are close enough together to keep even diminishing coals from falling through. 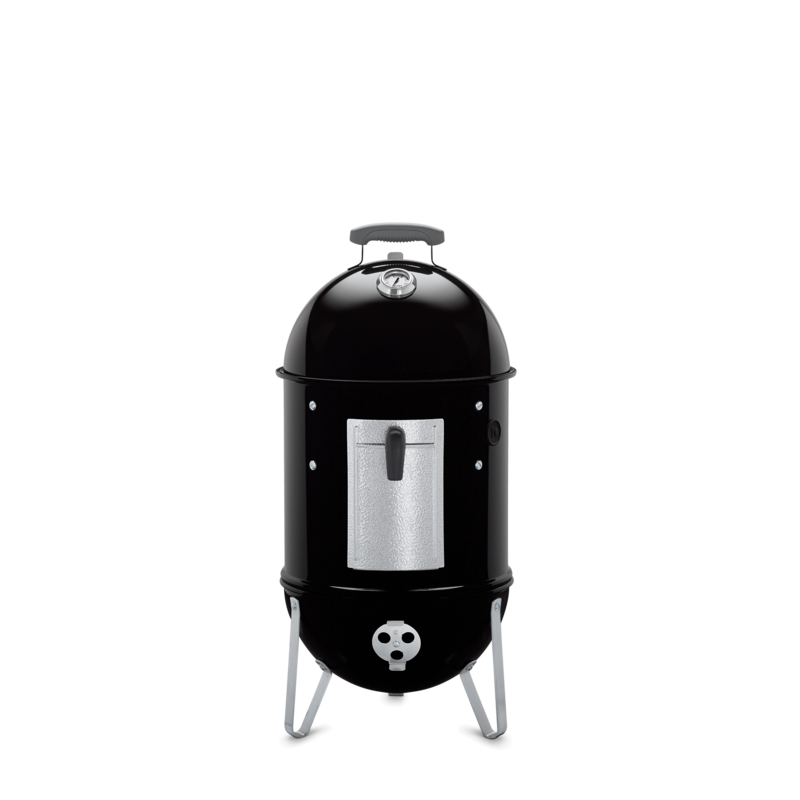 And finished with three rust-resistant aluminium legs, you can be sure that your smoker will stand sturdily on any surface. 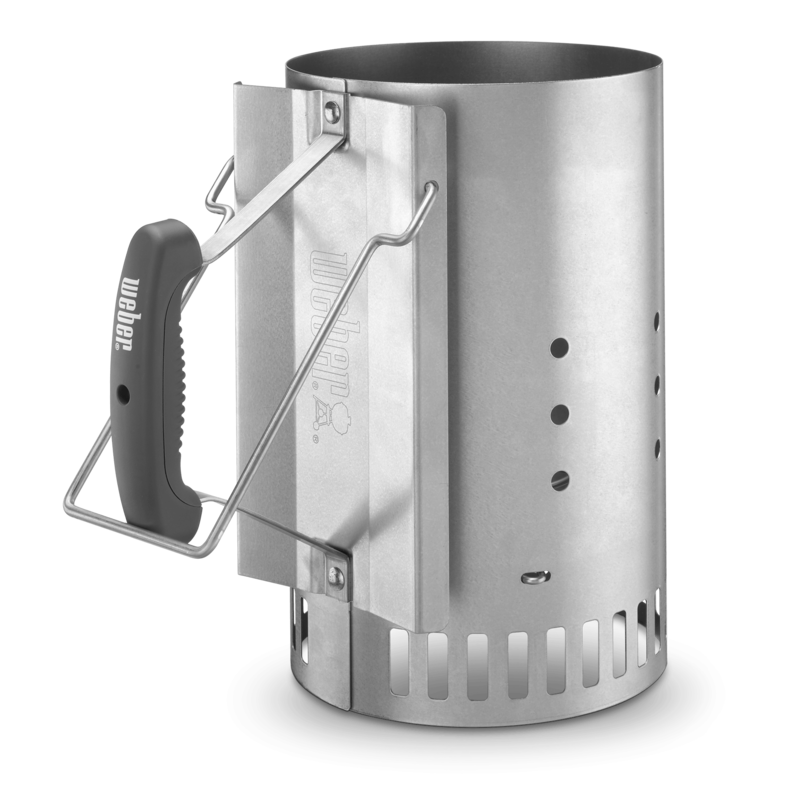 The Smokey Mountain Cooker Smoker comes with a lightweight yet durable premium cover to protect your investment for years to come. Its bowl, lid, and centre ring come with a limited 10-year warranty – guaranteed not to rust or burn through. Taking it low-and-slow has never tasted so good. The big cooking area easily handles a large roast that'll feed the family for days.